Forget Dental Implants, Grow New Teeth In 2 Months! Everyone knows that there are dental implants, they were invented to benefit our lives in numerous ways, and are a great solution to fill the gap. But what if I told you that there is a way to grow your own new teeth, that would stay there for good? A group of experts in the dental field have made some amazing discoveries and there has been a really incredible development in the technology of dental implants that goes far beyond the classic implant or denture. They say that these discoveries will give us the chance to grow new and genuine teeth in the oral cavity. Yes, you read that correctly! You would never have to go through the horrible and painful process of extracting teeth again. This technology would give you the opportunity to grow your teeth back in as little as nine weeks. I know, I know, 9 weeks seems like a very long time, but look at the reality of the situation! Why Should You Skip Dental Implants? All of this pain could be avoided by simply skipping the dental implants and growing new teeth in the place of those lost. The University has filed a patent for the technology and is trying to find associates to help in communication. In the meantime, Dr.Mao is considering the best approach for applying this groundbreaking dental technique. 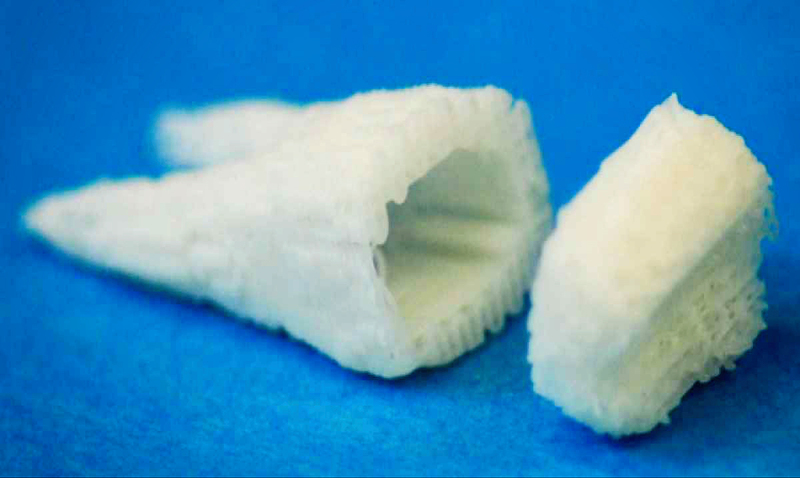 This news is excellent for those that are missing teeth and provides promising and new hope!